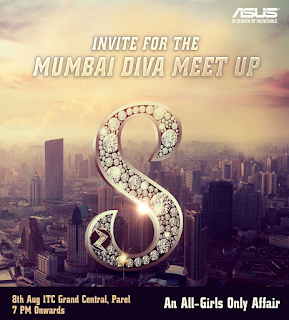 I was recently invited for the Asus #ZenFestival Diva’s meet held yesterday at the ITC Grand Central, Mumbai. Technology + Fashion = A combination of two things I am equally interested in caught my attention and I made it a point to keep myself free to attend the event! The #ZenFestival is a series of events happening in 5 cities over August. The first, that is the launch of the event happened in Delhi. 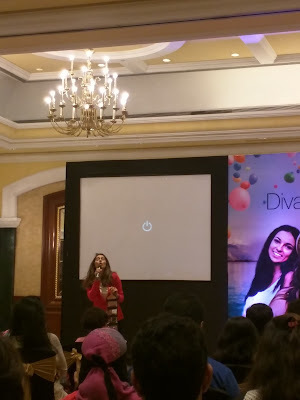 The second that happened in Mumbai was a Diva’s only event for a selected group of Bloggers & Influencers from Mumbai. Isn't their mascot absolutely adorable? If they gave one free with every phone, I would buy it right now! I was half an hour late for the event because of the stupid cab driver who took some wrong route, but what I missed was a presentation on the different phones being launched and their key features. 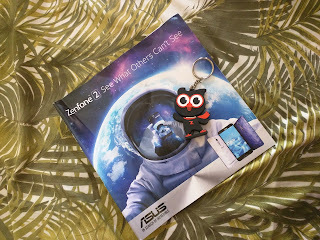 Since I have been following Asus updates ever since they launched the Zenphone 2, I was very well aware of all the features and specs already! There was a Q&A round where anyone who had a question or doubt regarding the phones, would be answered by the experts from Asus. After this, as an incredible surprise for all of us, VJ Anusha entered the premises of the Ball Room and looked so pretty and chic! A true diva because she’s not just pretty but a great host, she’s funny and smart! And a good dancer too (I used to follow her dance tutorials on YouTube). She gave us some essential makeup tips followed by tips on taking a selfie! She is obsessed with MAC products, haha. Some of the selfie tips were very helpful. Like, try to focus on your strong points and hide your flaws. Psssst. She cuts off her forehead in her selfies because she has a popping nerve on the head! And she never takes a selfie sideways because of her long nose. Now THAT is one of my problem areas too, the nose. The beautification mode on the new Zenfone selfie makes you look even more beautiful. And she taught us all how to take selfies. Never from below or face level but always keep the phone a little higher and click away! It makes you look slimmer, and swear to God, this is true! She called a volunteer to try it out, and my plus one, Pinky went running! Great selfies were taken! Next there was a ‘Selfie Ramp Walk’ where 6 contestants were made to walk a ramp clicking selfies on the zenfone. Three shortlisted divas won a Lolliflash eash! 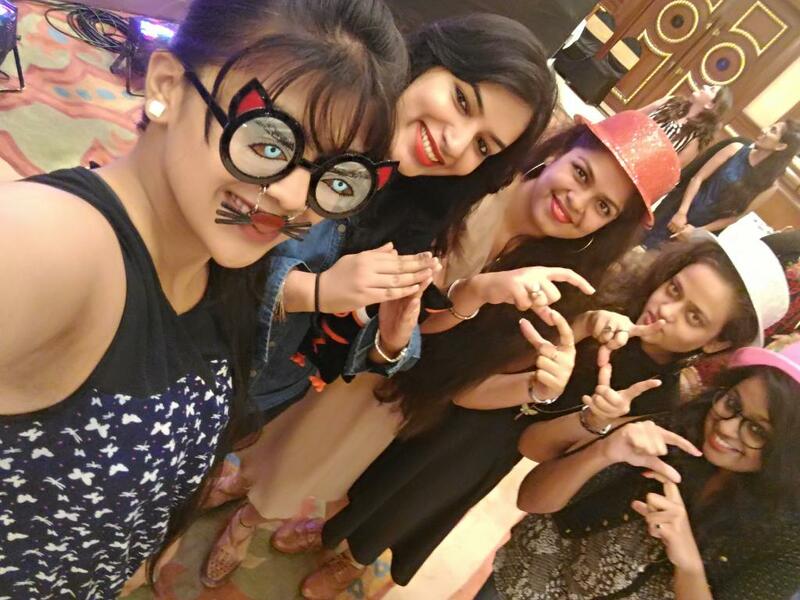 After this there was a group game to take selfies using props, the best ‘groupfie’ would win. I also went for fun this time, and our group of 5 took a fun selfie making the ASUS name with our hands. Unfortunately, we were close but lost because we got out selfie right only the second time. But it was fun anyways! The Zenfone Selfie phone has a 13 mp front camera, this was first seen in the HTC M8 Eye. But the icing on the cake is the gestures! 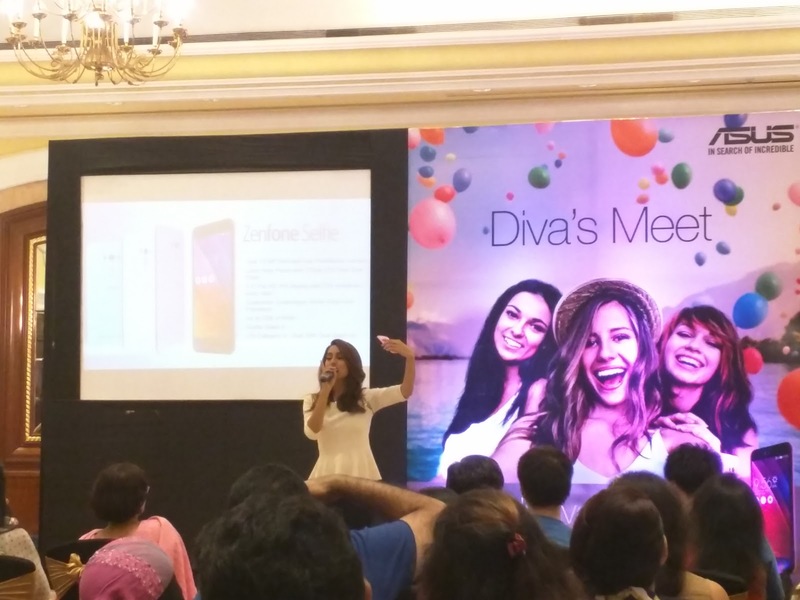 Simply swipe an S on your locked phone to take you to the selfie mode! There are many more such gestures. Isn’t that simply mindblowing? 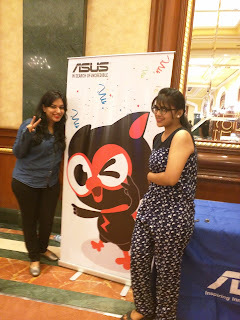 We next had an interaction with Jenny from the Asus team who took us through the Zen forums – Zen Talk, Fanografy etc. She was so sweet! With this, the Diva meet came to an quick end, but not before we had some snacks – Corn cheese nuggets, Spring Rolls and Paneer starters. (Veg Menu). 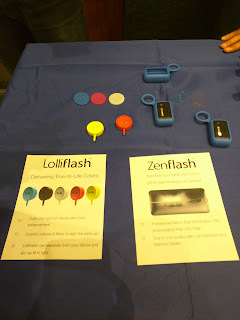 There was live demo of all the phones and accessories like the Lolliflash and Zenpower too! 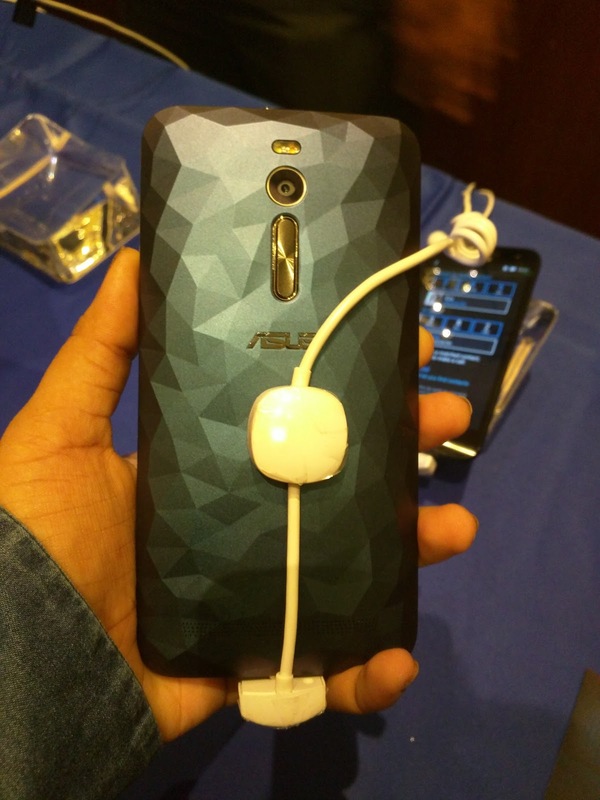 I’m in absolute love with the Zenfone Deluxe. Thank you for having us over Asus India! And thank you for this super cute USB Drive that adds to my fancy USB collection! 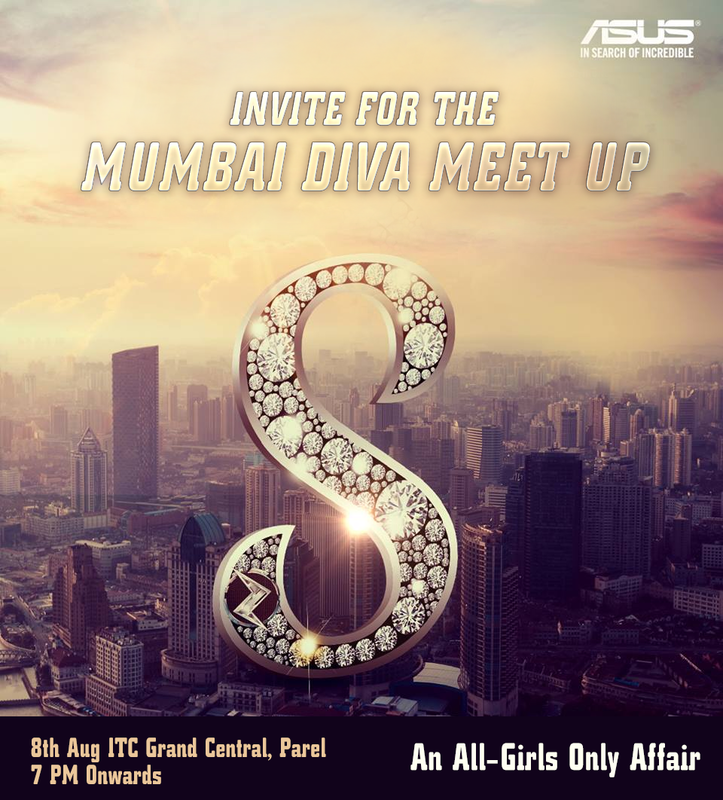 Do follow Asus India on Twitter & FB for latest updates! 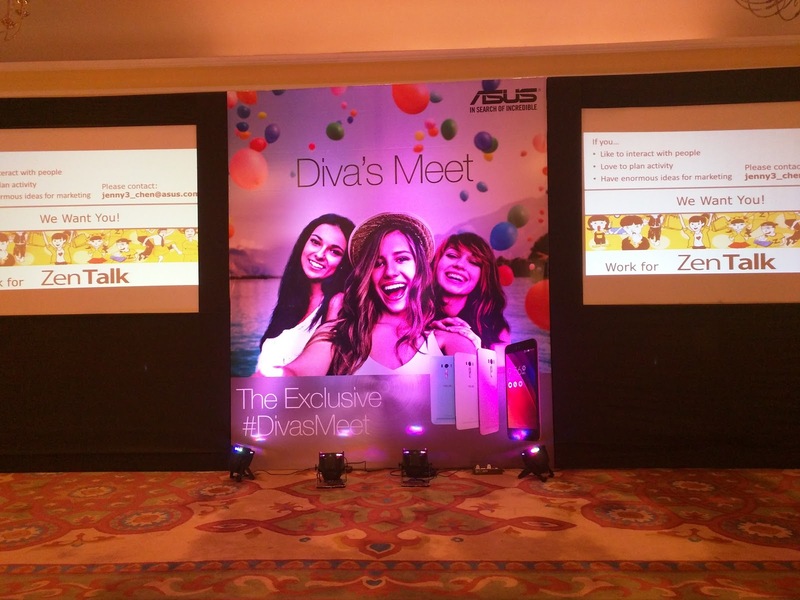 I have already wish listed the Zenfone Deluxe on Flipkart, awaiting it to be launched so that I can buy it! Summer Olympics 2016 Opening Ceremony is at Rio de Janeiro on August 5th. Friendship Day is a special event or a special occasion for every person who have a Friendship Day FB Covers good friend in his/her life.Friendship Day Whatsapp Status Friendship Day is celebrated to the celebrate the great relation of friendship. In a country like India, vastu consultant in mumbai is considered one of the basic requirements while constructing a property or building according to pre-specified principles. It is necessary to follow these principles for wealth, health, fame and prosperity in life. Though it has become difficult to follow each and every principle in the present era, it is important to make maximum use of tenets in order to achieve peace and harmony in life. Board 12th in May 2017 check Punjab 12th Result 2017 . If you are a student of Kerala baord and looking for information about when Kerala will declared the Kerala SSLC Result 2017, then at our site you get all notification about Kerala HSE Result 2017 from here. We repair all types of home appliances, like washing machines and Air conditioners Etc.We have 100 plus branches available.We are providing 24/7 service. Now you can get free "happy mothers day in advance"